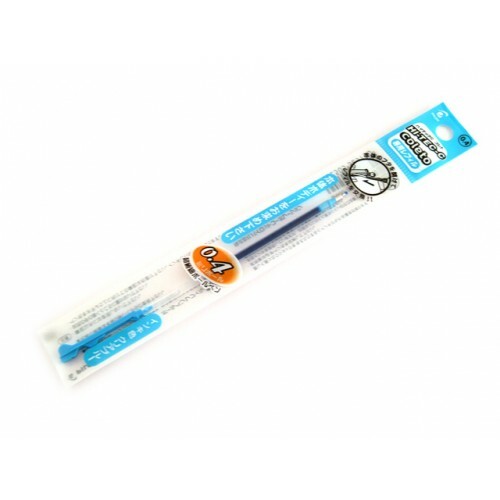 Pilot Hi-Tec-C Coleto 0.4mm Ink Cartridge - Clear Blue. Ink cartridge only. 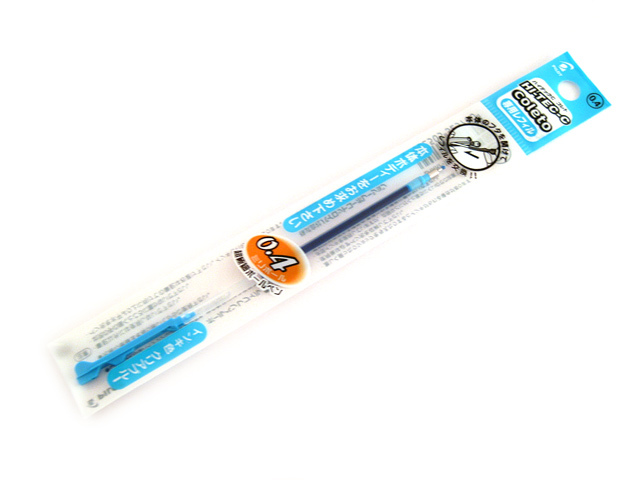 Pen body sole seperately.